At Economy Glass, we inspire innovation in design through our bold, cutting-edge frameless glass products. We set the standard in the glazing industry with our expert craftsmanship, installation and rendering. Our glass-inspired designs are well-suited for a variety of uses. We adhere to rigorous standards of quality, always aiming to exceed client expectations and cater to their needs and budget. Our frameless glass products are available in Melbourne’s western suburbs, including Hopper’s Crossing, Werribee and Point Cook. We provide a complete set of sturdy, premium-grade balustrades for numerous applications and crisp clear lines for the ultimate look and finish. Our frameless balustrades are visually outstanding, fully functional and can integrate seamlessly into various home types. No matter what type of staircase you have – porch or balcony – our balustrades guard them perfectly. Our balustrades offer maximum protection at an affordable price. They are manufactured to suit your needs and enhance your home design. Our frameless showers are highly flexible and space-efficient. Their insulation capabilities are unparalleled, with impact- and corrosion-resistant properties. Each frameless shower comes with multiple features to suit numerous home types. The simple, elegant design lends a minimalist but luxurious character to any bathroom. The product comes with additional finishes and fittings should you wish to customise it. Find out more HERE. 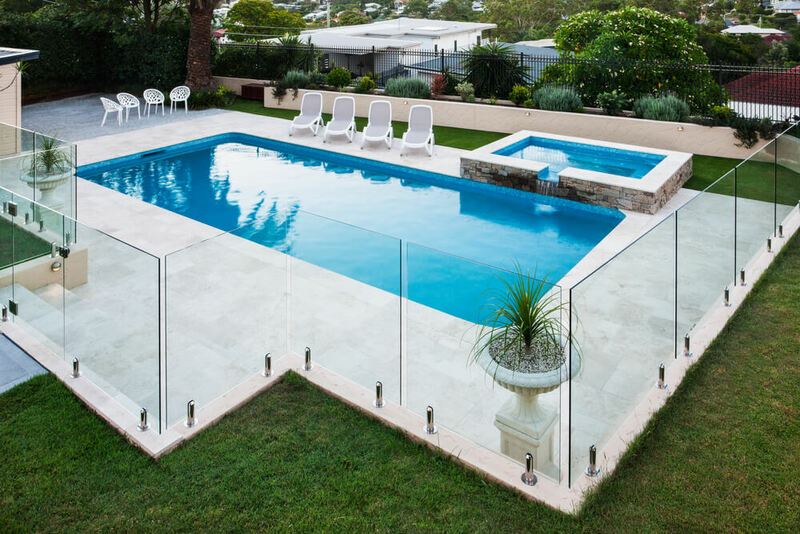 Swim peacefully and safely with our range of durable pool fencing. Our expertly crafted frameless pool fencing keeps you insulated from the elements while providing maximum protection and space-efficiency. Our pool fences are manufactured with careful attention to detail and are suited to numerous home and pool types. They come with a range of customisation options to better fulfil your requirements.